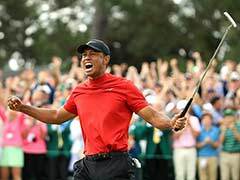 Tiger Woods scored his first victory in more than five years on Sunday, completing a two-shot win at the Tour Championship to crown a fairytale comeback after a near two-year absence. 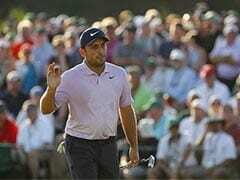 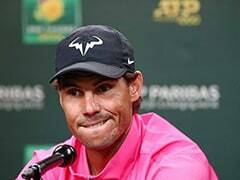 The 42-year-old, 14-time major winner carded a one-over-par 71 at Atlanta's East Lake Golf Course to claim the 80th PGA Tour title of his glittering career. 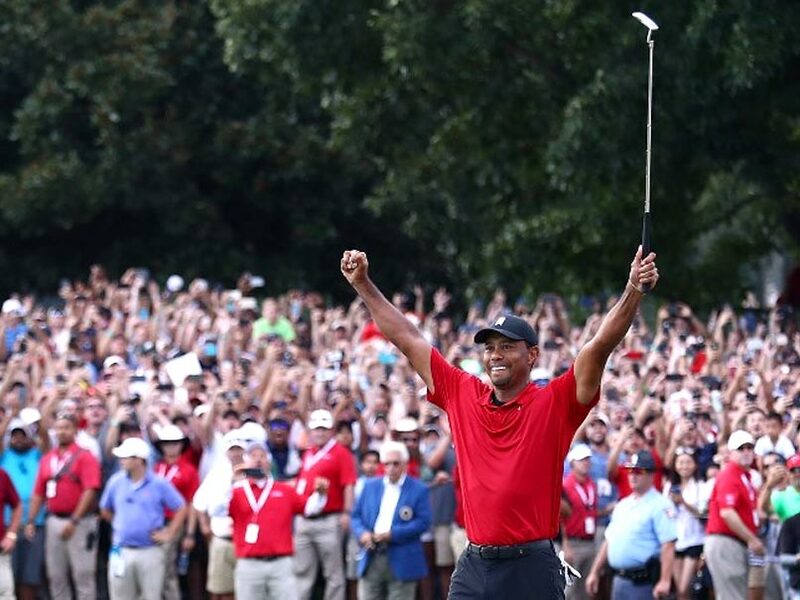 Woods, who finished with an 11-under-par aggregate 269, raised his arms in delight after the victory, with several thousand fans ringing the green roaring their appreciation.